Touhou Genso Rondo: Bullet Ballet Poll Winner! 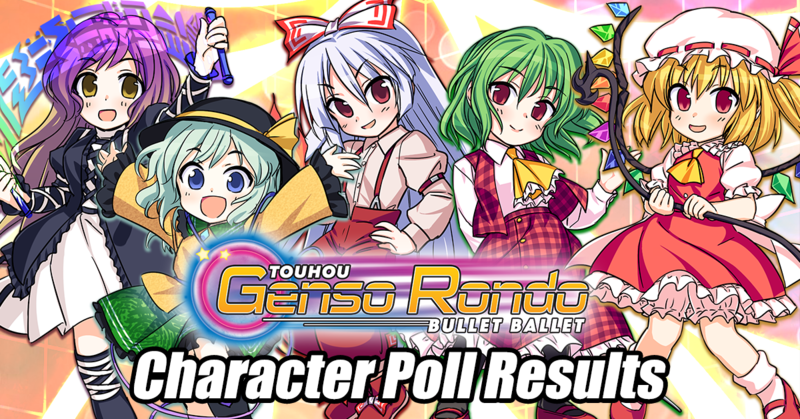 | NIS America, Inc.
Touhou Genso Rondo: Bullet Ballet Poll Winner! Home / Blog / Touhou Genso Rondo: Bullet Ballet Poll Winner! 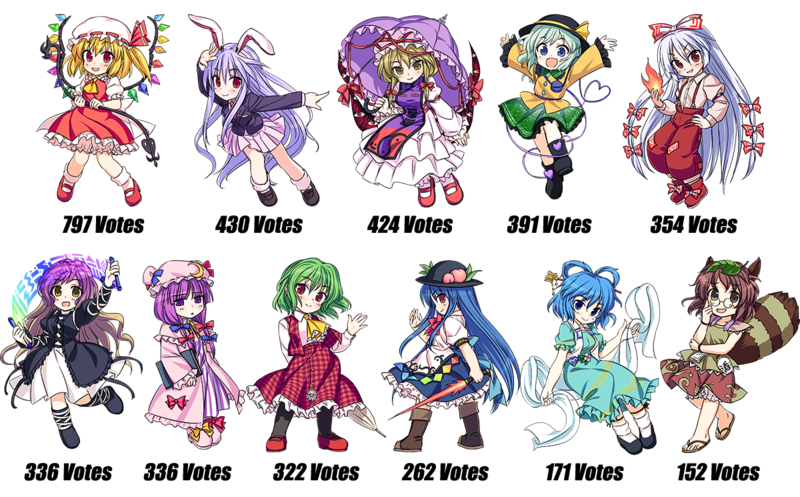 Thank you to everyone who participated in our Touhou Genso Rondo: Bullet Ballet poll! We’re happy to see fans incredibly passionate about the possibility of having their favorite character in our upcoming release of Touhou Genso Rondo: Bullet Ballet. We did realize that there were certain mysterious bots that caused an incredibly weird imbalance of votes *SHAKES FISTS AT BOTS* which has caused us to reevaluate the final vote count. Thanks to everyone who pointed out those bots, dood! And now, for the moment of truth, here are the final votes that were tallied! 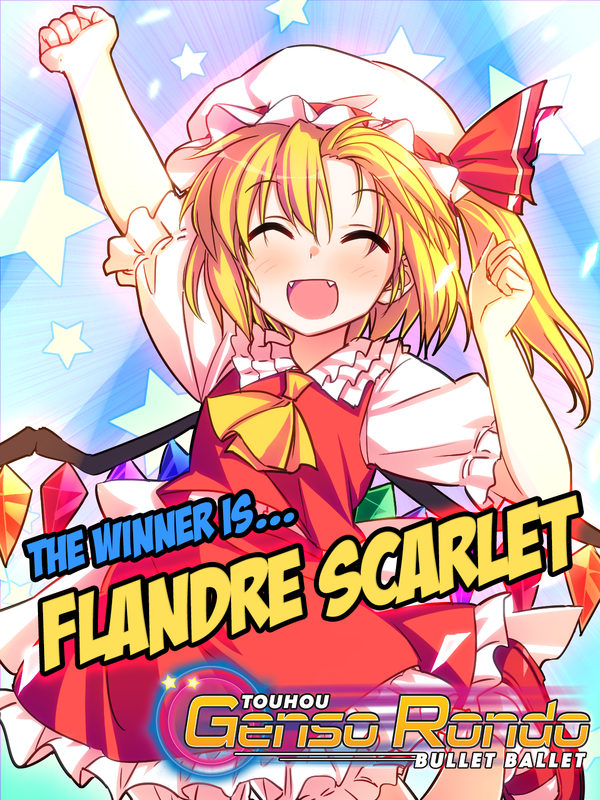 ...the Touhou democracy has spoken… and it looks like Flandre Scarlet will be joining the rest of the Touhou girls in some bullet-hell action! For more news and information about the bullet-hell madness of Touhou Genso Rondo: Bullet Ballet, head over to our official page here! Thanks again for everyone who voted! Stay tuned for more Touhou-riffic news, dood!